Things Cats Do To The Amusement Or Annoyance Of Owners. When you are a cat owner, there are certain things cats do that they do to annoy you while other times they can do things that make you laugh. Moreover, while you might be thinking that they are doing them on purpose for some of them, it is just in their overall nature, which can be very mischievous . 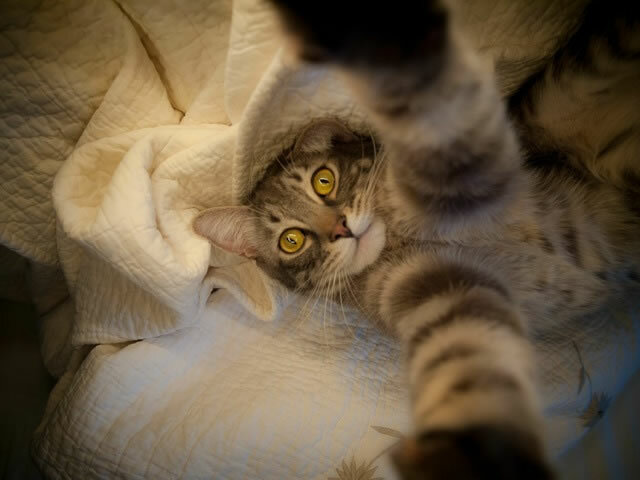 For that reason, read on as we have put together five of the most amusing, and five of the more annoying things cats do, as we are certain you can relate to most of them too. For us cat owners, have you ever paid attention, how your cat will be asleep, and be napping all day long? However, let the midnight hour roll around, and for some reason he is up. Often times, we think he has now become the next speed racer through out the entire house. Ever noticed that as your cat is about to catch something, be it a mouse, spider, dancing light it always does a little wiggle. To them they are getting their balance, and focus, but to us humans it looks like they are getting ready to do a dance for us. Just watching them get their groove on, brings a smile to our face easily. Watching our cat, try to become the next flying expert without wings, certainly at times can bring us to laughter without much pause. This is especially true, when they try hard to land on their mark, but then miss it by a mile wide, taking both you and the cat by surprise. 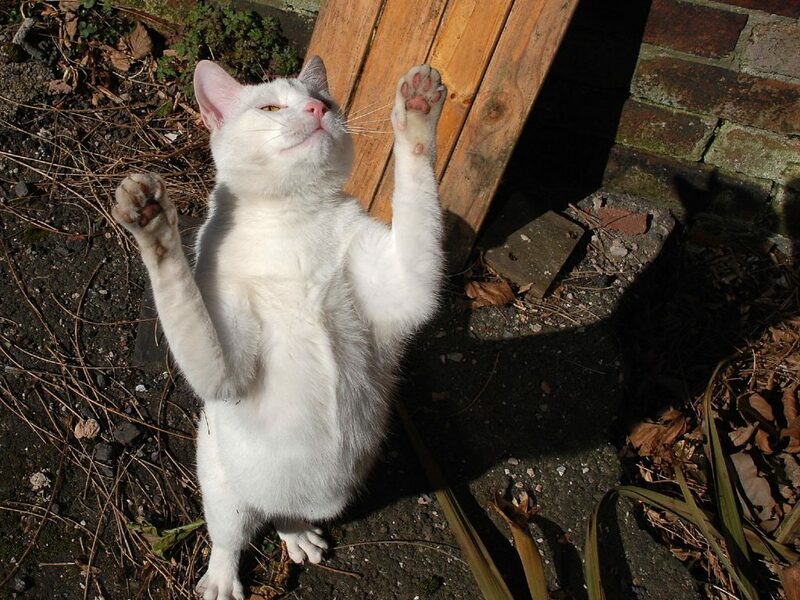 If you have ever seen a cat that will get up on their hind legs, and stand completely tall, it can make you laugh just to watch. Moreover, they are at this stage, ready to take off at full speed. In addition, these cats tend to get spooked very easily, and startle most times at the slightest sound, but all the same for those pet owners, they can find these times quite pleasing to witness. Last but not least, our top five of amusing things our beloved cats do to amuse us would not be complete with out the Halloween dance. You know the one, where they see themselves in the mirror for the first time, and they arch their backs, till all their fur stand nice and tall, yes very funny to watch. Cats do love to dig, it is in their nature. However, when we have indoor plants, they tend to think they are helping, by tipping all the dirt out onto the floor for us. They must be thinking to themselves that they are helping the plants to have more room to flourish. That said, that is why most will agree that making a choice to having either indoor plants, or cats is wise, but most time not blending them both together makes life a bit more easier. While we all tend to let our garbage pail rise a bit much at times, our cats sure can let us know when we forget. They tend to tip it over, looking for food, as if they are starving, even though they only just been fed. However, to them the garbage pail tends to be more pleasing to eat from at times. 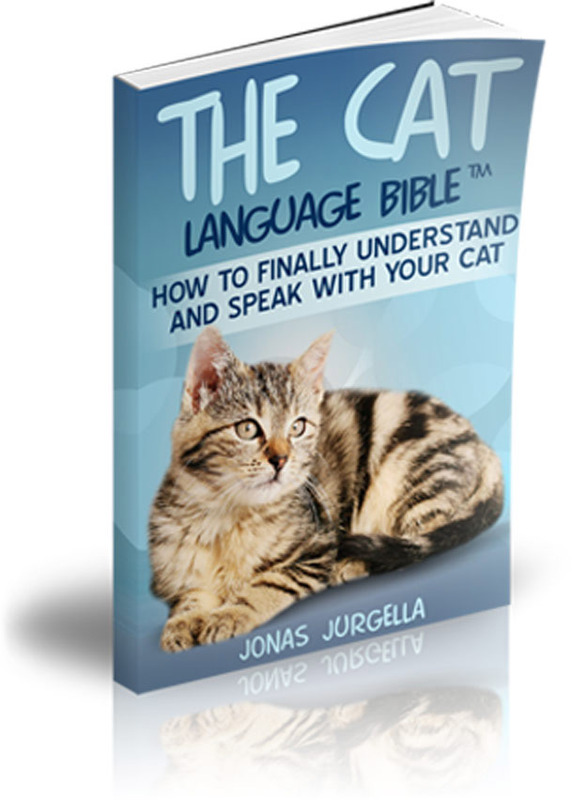 Nevertheless, while many find this habit a bit annoying, for many cat owners they will agree, that it is one that they can easily forgive at times. Cats, particularly when they are kittens, are always open to new challenges. Climbing obstacles is nothing to them and while most cat owners prefer that they engage in this activity outdoors nothing is sacrosanct to them and you may well finding them climbing up your new curtains and leaving holes in them. Alternatively as this picture depicts with my son’s cat she may well bring down the curtains! How could you scold a cat with such an innocent expression on her face! For many cat owners, we all have been there, we start off by going to grab our clean shirt, only to then discover tiger left his hair behind for us to wear again. One of the many annoying things that our cats tend to do, is climb right into our clean cloths basket, with the nice clean clothes still in them. However, while this can be very annoying, many pet owners can find forgiveness within their hearts over and over again. 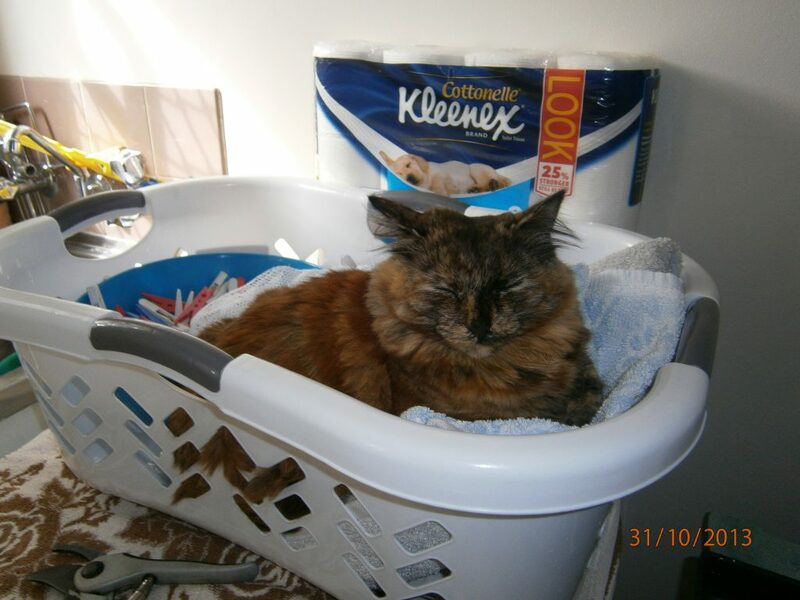 This is my son’s cat Lily in the picture who likes to sleep on fresh clean laundered clothes! When it comes to training our cats, some refuse to use their boxes, if they are over filled. Moreover, not only will some tip the contents out to remind us, others might at times go right where us humans use the toilet at, to let us know. 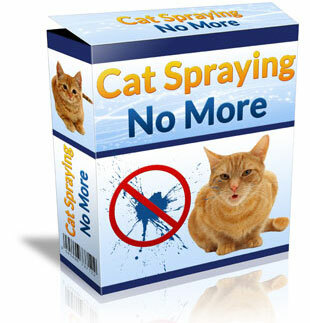 Now, while this can be a very annoying habit, many cat owners will agree that usually this will take place only for a very limited annoying time frame, and does indeed come with the package deal of owning a cat. 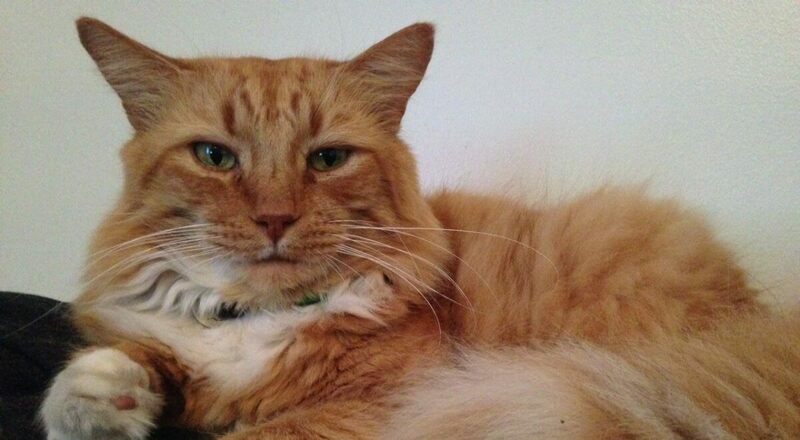 When a person opts in for owning a cat, there are going to be plenty of occasions there will be happy memories, and then annoying memories to keep for a long time. However, for those who already own these cats as pets, and have at one time, or another experienced some of the top five we listed here today, they would not change a thing about them we are certain. With that said, we hope our topic today covering our top five best of the amusement times, and their overall top annoying times, have pleased pet owners everywhere who can relate. If you want to share your own experiences with us feel free to do so below. An enjoyable read but you do realize that we don’t own cats. THEY own us, lol. I have always thought that they are the boss, and if we’re lucky we get to smooth them. But seriously they are lovely creatures. I’m always amazed at how high they can jump. Anyways, lots of interesting points and a great read. Thank you Owain. Yes they can certainly jump high. I remember playing with my son’s kitten, using one of those little fishing poles with a feathered ball hanging off and the cartwheels she used to do so high in the air had to be seen to be believed! Cats, as with everything else in life has its pros and cons. But we love them for their perfect flaws. Its like having a cute little child running around. They don’t know whats going on but you have to forgive them because of their cuteness. Thank you for that feedback Matt. Yes I agree, cats when they are young are so much like children but maybe cats are less predictable with their behavior! Great post. So interesting to know why cats do these seemingly strange things. They are so wildly different to us humans in the way they think, and I think that is all part of the appeal. Your site is looking great by the way and the cat photos are just adorable! Pleased you liked my website Hannah and thanks for those comments. I like your post ! So very true all the things that you mention. I can relate to most, especially cat hair on my clothes, takes me 10 mins after getting dressed to remove all of it. 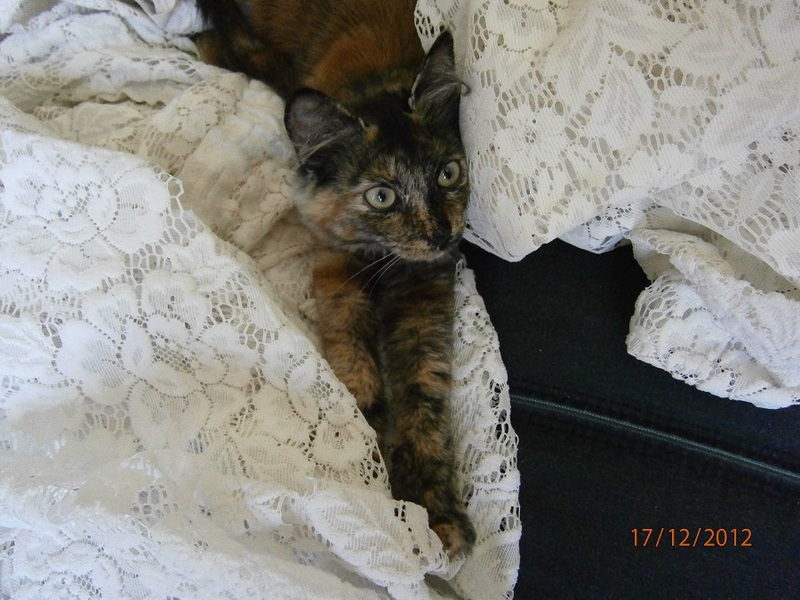 Recently she has started clawing away on the one side of the bed, but only when no one is around. If we accidentally interrupt her she darts away knowing what she did is wrong. But like you said we forgive and forget because we love them. Many thanks for those comments Joe. Our bedroom is strictly out of bounds for our cat Oscar so what you mentioned is not an issue for us! I grew up in a house full of cats.. I’m pretty sure they plotted against me..
Hey Jim. Thanx for the great site. My son and I love cats. We each have one. Black cat and grey cat he called them. They follow us everywhere we go, its very funny and we enjoy them to bits. Love your site. I’ll keep coming back for more..
Great list of laughs and exasperated sighs regarding your cat (though I think it might be more accurate to refer to the ownership relationship as cat’s being “people owners”). Another amusing detail is why the Acrobatic Cat fails to hit a spot, he/she immediately assumes a most dignified pose, maybe taking a moment to lick a paw. As for trash help, we can never leave anything like food in our trash can. We put it into the freezer until trash pickup day. And no matter how carefully we try to keep “the lid on” the trash, or keep it out of reach (in a closet), Buzby will figure out how to harvest anything we forget. Yes! All cats seem to love clean clothes — for a bed! And Buzby also loves sweaters drying on a sweater dryer, it’s like a hammock just for the kitty! Busby also liked us to keep a very regular schedule. No sleeping in on the weekend! Best to get up at the same time every day! But through all the trials and tribulations, we love Buzby and put up with all of his antics. After all, he does keep us safe! At least, according to him. AND we provide excellent nap laps, as long as we don’t want to get up! Thanks for the laughs and sighs! You covered a lot here Jim. The very first one you listed is actually the reason my cat spends most of his time outside. It just got too annoying with his late night antics that he was banished for those hours. I seriously used to think he was chasing a ghost or something! Great post!